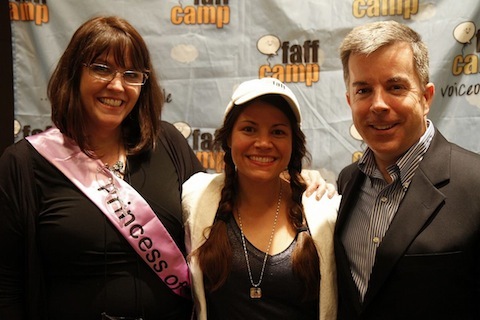 Faff Camp II is scheduled for March 19-22, 2015 at the Omni Colonnade in San Antonio, TX. Use this promo code: VT8988559 and I win a new(er) car! It might be a Matchbox or Hot Wheels – no way to tell yet. IF you work in voice-over, know people in your acting class, VO workout group or wherever you’re connected to VO pals and colleagues, you should all attend if you’re all serious about a career as a professional voice-over talent. We’re looking for bright, friendly, down-to-earth VO people (like those in the above picture –ahem) who you think would love Faff Camp’s smart, ego-free, solution-oriented learning and sharing; people who’d fit in well with the Faff culture of VO people helping VO people get better at VO stuff (and make more more money doing it). We’re doing Faff Camp II registration “Kickstarter-style”. If we hit our attendance target by July 11, we’ll see you at Faff Camp II! If we fall short, we issue 100% refunds and…no Faff Camp. My guess is – FaffCamp II WILL be happening. Visit the FaffCamp web site for all the details. Registration opens Monday, June 30, 2014 at 9:00 a.m. pacific time. With half a year left some folks are just cruising along without taking a moment to review their marketing plans. Some other folks are now reading this realizing that they don’t HAVE a marketing plan. All is not lost in either case. 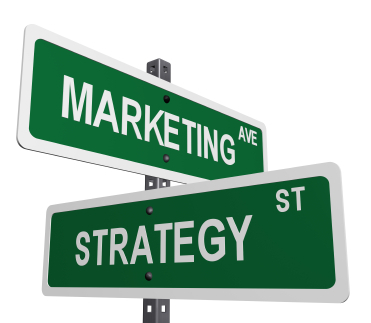 A marketing plan is an evolving document that allows a voice-over business (well, any business really) to switch those programs that didn’t get much return or start programs that they just conceived. So whether you want to write a six-month plan or a 12 month plan, you can still impact your business right now. Then write down your marketing ideas under those marketing channel columns (for example â€“ a postcard mailer to your best prospects would fall under “direct mail”). Try and be as specific as possible about the audience you are targeting (in the last example, the targeted audience is your list of best prospects). Then plot that event and any others you conceive on a monthly calendar â€“ start with the day you want to execute your marketing. From that date, work backwards on your calendar identifying when you need to complete tasks to get all the marketing project’s elements done (for example, you’ll have to figure how long printing production will take in order to accurately hit the mail date; before you go to print, you’ll have to work with a designer, before you work with a designer you’ll want to work on a creative idea for your postcard and before that you’ll want to organize your mailing list). You’ve just started on your marketing plan and a simple to-do list. Marketing isn’t so overwhelming when you look at it in bites, not gulps. Of course, with any marketing activity, one of the first things you’ll want to work on is a budget, estimating via quotes from vendors who would provide the services needed to help accomplish your marketing activity. See? There’s still time to get some excellent impactful marketing started and implemented for your business this year. But this time don’t delay, start writing. There are many things that frustrate me about the current state of radio. 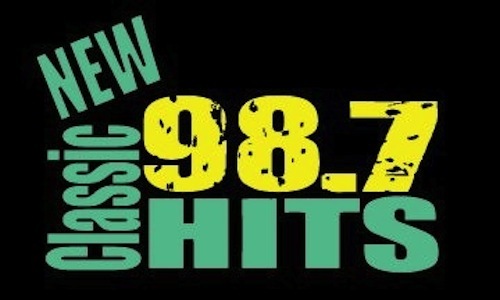 But one of the things that drives me the most crazy are some of the absolutely not attractive logos that radio stations come up with for their formats! The stations are probably great but what’s with these logos?! 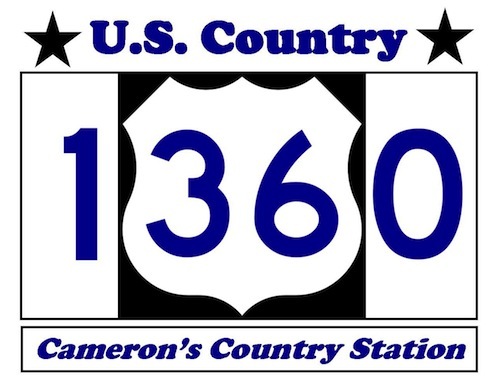 I want YOU to send ME your least favorite broadcast (not internet or LPFM) radio station logos. I will post them here (for fun only – we’re not trying to cause problems here). Let’s try and keep them modern – these would be active radio station logos – nothing from decades past, in other words. 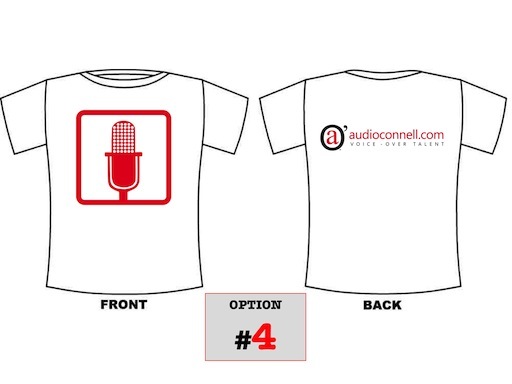 Send your files to peter at audioconnell dot com. These are logos that it seems somebody created on their PC or had their child create on their Etch-a-Sketch or that somebody pasted together without any professional, graphic sensibility at all. They are unworthy of the great station they represent and should be re-designed. These station very likely sound better than they look — they need better visual branding and maybe this blog post will help encourage the stations to do that – or maybe this post will be as ignored as all the others posts :). who is this man and how did he help my broadcasting career? 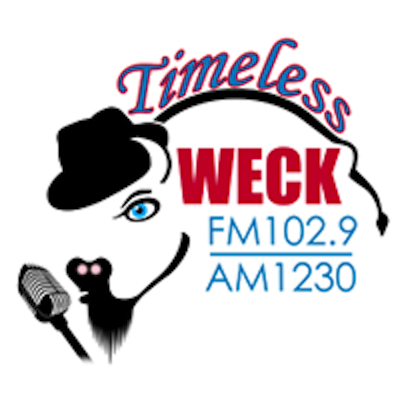 Buffalo, New York has had a lot of amazing radio and television stars share our local airwaves since the early 1920’s when radio began here. Certainly people like Buffalo Bob Smith, Foster Brooks and Tim Russert are among some of the many notables. Like in all television markets, there were also many notable local celebrities in Buffalo whose fame never progressed to a national level but who were immediately recognizable to a regional television audience. If you lived in Buffalo during the 70’s, 80’s and 90’s – there were 3 main TV stations but for news most everybody watched only one, Channel 7. WKBW-TV, then and now an ABC affiliate, was the leader without question at that time (times have changed). They were led by a weekday anchor team that stayed together 25+ years. I knew the anchor team a little bit but I didn’t work with them; there was somebody else I got to work with at Channel 7 when I was briefly there. 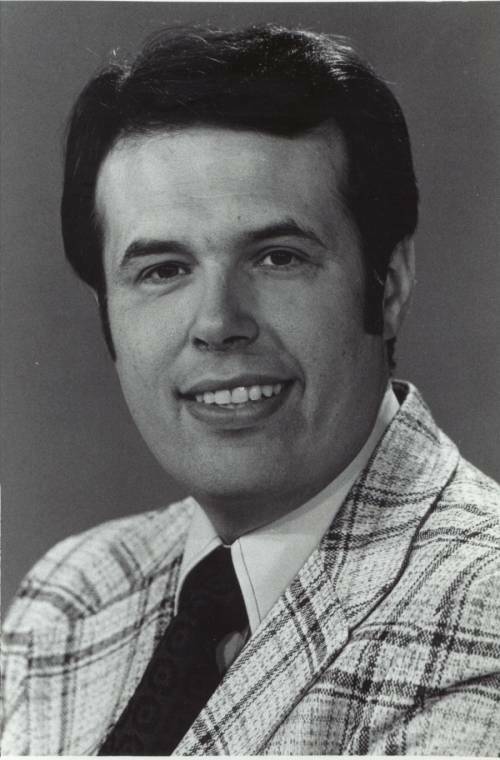 In the summer of 1983, after my freshman year of college at the University of Dayton, I returned to Buffalo to begin a weekend internship at WKBW with the station’s weekend sports anchor and utility player – Clip Smith, the Clipper. My mom got me the internship. See, that spring my Mom and Dad were in Buffalo at a charity dinner and somehow my Mom sat next to Clip Smith. She naturally told Clip the TV guy about her son (me) studying broadcasting at the University of Dayton while he worked in radio there. And Clip immediately offered a chance at an internship at Circle 7 (named thusly because of their famous logo). So all summer long I recorded and watched games (remember the USFL…unfortunately I do), went out on news stories and watched newscasts and actually live broadcasts get put together in a way I never could have otherwise. It was a tremendous experience, working with a variety of people but none better than Clip. Aside from the overwhelming feeling of trying to stay out of the way and not do the wrong thing, the thing I remember most about Clip (besides his humor – some of which included the corniest jokes in the world that he’d share on air) was his ability to improvise a sportscast. He would write and intro sentence and and outro sentence to help the director cue tapes and packages but all the rest was improvised. And it sounded smooth as silk. His voice was amazing. I remember years before college hearing a voice (I didn’t know it was Clip) doing the top of the hour ID at Channel 7 and he sounded powerful yet friendly — it was amazing and I can STILL hear it in my head “You’re watching Channel 7, WKBW-TV…Buffalo”. Simple. Deep. Perfect. After I left Channel 7 and went back to WVUD I lost touch with Clip. I caught up with him one time at someplace I can’t now remember just to reintroduce myself, say hi and say thank you. He said he remembered me. Later still, we worked together on Buffalo Blizzard Soccer broadcasts when I was the Assistant General Manager there. He died tragically in 2004, I was sad to learn. In 2006, Clip was inducted into the Buffalo Broadcasters Hall of Fame and I attended the ceremony. Afterwards, I made a point to speak with his wife who, understandably, was very emotional. But I wanted her to know how much her husband’s kindness impacted my life and what a good guy he really was. She knew. We all did. 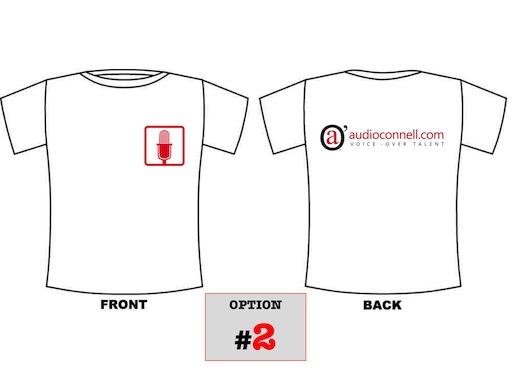 I want to create some t-shirts for audio’connell Voice-Over Talent to give out this summer. Obviously they are promotional and I want to feature the branding. I don’t have a million dollars to promote the logo so I have to keep the design simple to basically introduce the new branding to the world. 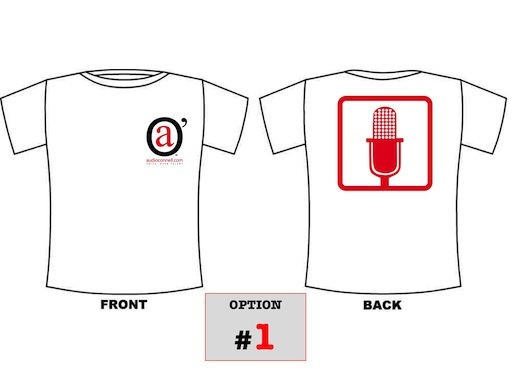 The following designs are for a white t-shirt although I could also do black and red as well. I just would like to see if there is a consensus on which design is most popular. So PLEASE VOTE in the comments below! Please only pick ONE. Thanks! 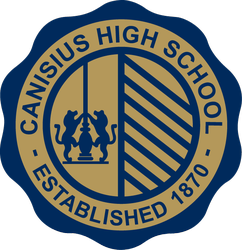 With so little focus paid to media at the high school, you can imagine the school’s surprise in 1981 when I approached them about getting credits for a radio internship I fell into at a local radio station. No one had ever done that. And I helped put together a school radio station too….that evidently died after I graduated. But no, I did not have a pocket protector or tape holding my glasses together…most days. For the longest time, I thought I was pretty much the lone media geek out of a class of about 150+ guys. Upon recent reflection, it turns out I was rather myopic in that thinking. There were other media geeks who graduated in my class (friends then and friends now) and I’ve been now fortunate enough to work professionally with both of them! That realization simply makes me happy and I’m not sure why but who cares why. I need to enjoy happy, not analyze it! After I came back from college at the University of Dayton (working in radio there while in school), I was surprised to find my friend Matt Young had gotten an on-air job in Buffalo radio. He sounded great and has worked pretty steady in radio ever since…in Buffalo, now as a station production director. 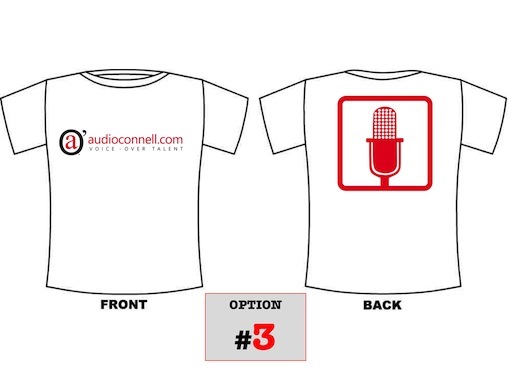 In the past couple of years we’ve gotten to work on a radio campaign (I think it was only one series of spots but I can’t even remember who the client was — that happens in the VO business sometimes as the clients roll through). How Design Phase is “Making Retail Fun” from Roark, Pirsig & Dobie on Vimeo. All this reflection has just made me appreciate a couple of things. First it’s nice that some non-lawyer types succeeded out of my high school and occassionally get to work together. Second, be aware of all the unique connections you can make in life – or have already made, even in high school – and to try and remember to never (even today) to take any of them for granted.